Glendale Heights is located in Dupage County. This progressive and vibrant city is home to many great features such as the Glendale Lakes Golf Course and the GH20 Aquatic Center. 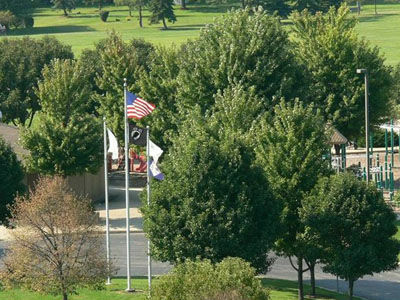 The community of Glendale Heights has 22 beautiful parks for the public to enjoy. This town is also known for it's fantastic firework display at Camera Park during their summertime fest.